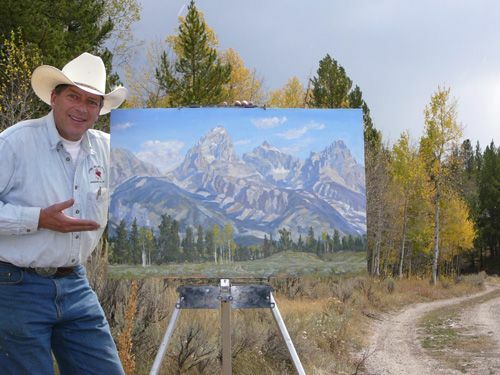 It was thrilling to receive the "Peoples' Choice" Award for the 2006 Jackson Hole Paintout, sponsored by Caswell Gallery in Jackson Hole. What an honor! This is one of four plein air paintings completed and displayed during the week of the Fall Arts Festival in Jackson.